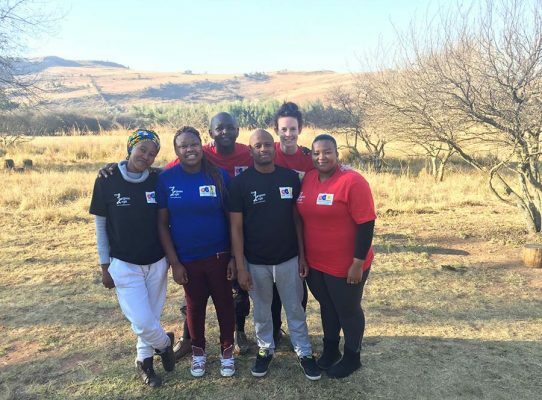 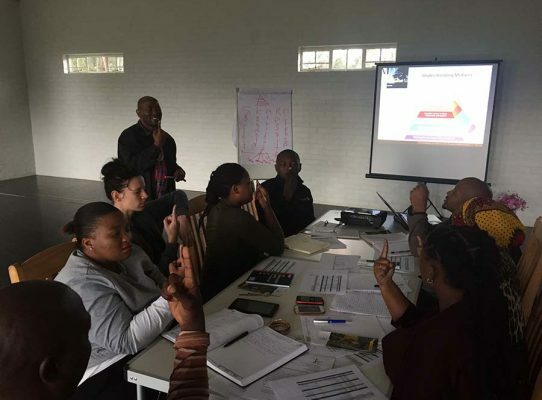 The Youth in Arts Leadership Programme (YALP) is dedicated to developing young artists in leadership positions with a focus on empowering youth in under-resourced rural areas. The programme focuses on Leadership in the creative and cultural industries and provides tertiary-level training in the area of arts entrepreneurship, the business of the arts, operational compliance and governance in arts organisations. 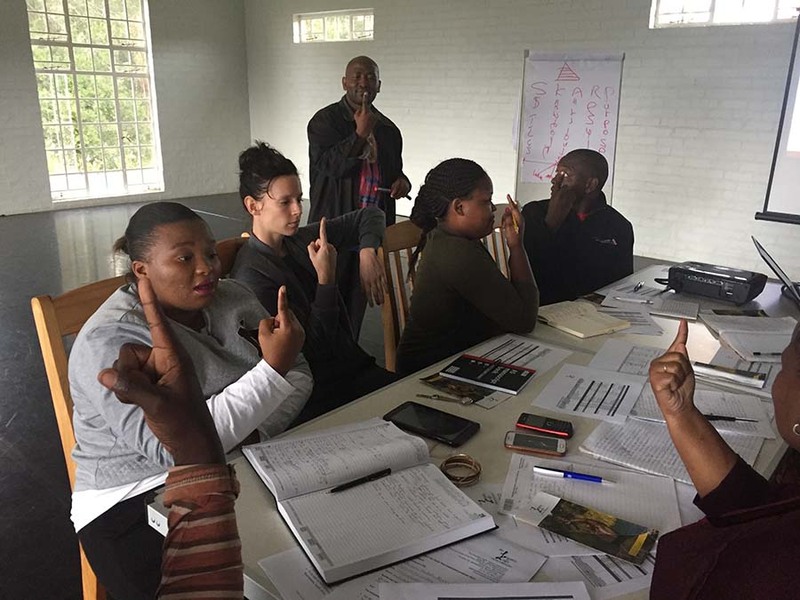 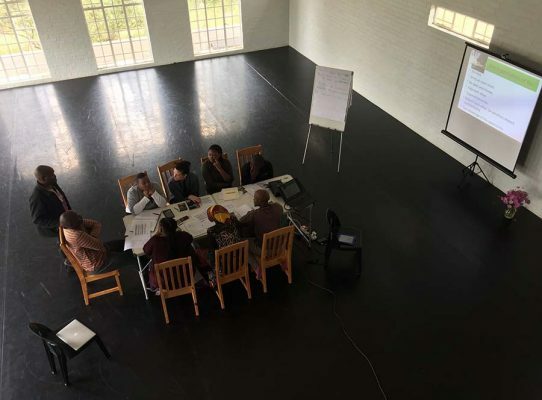 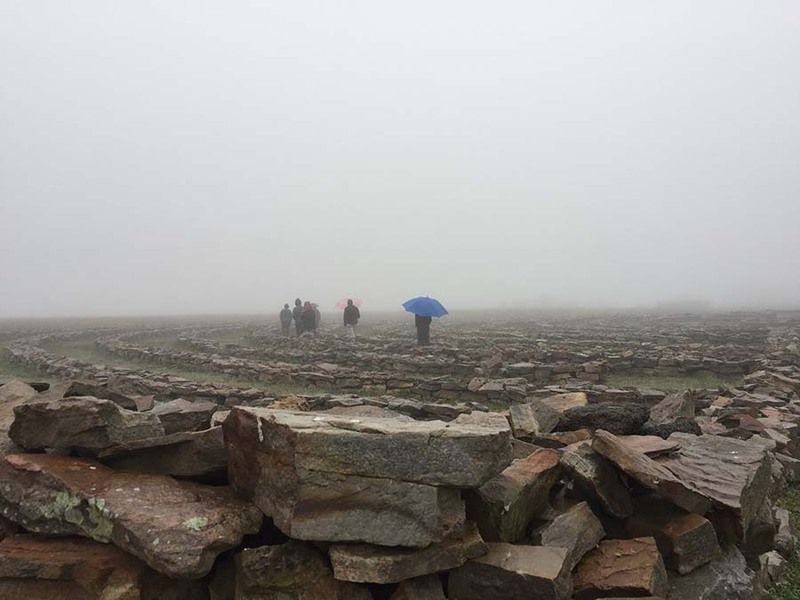 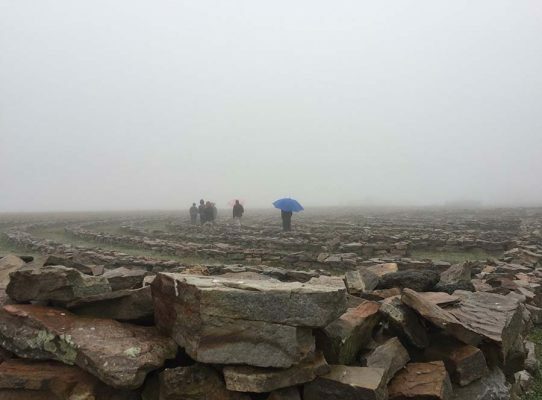 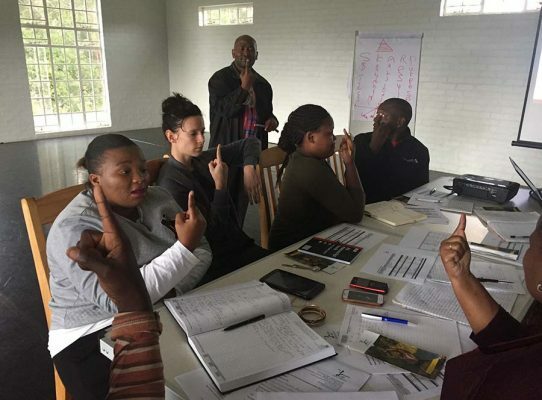 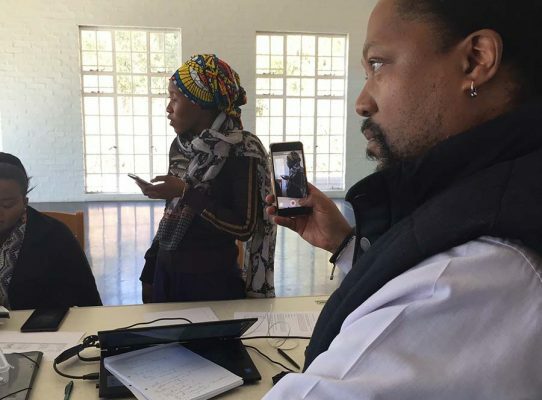 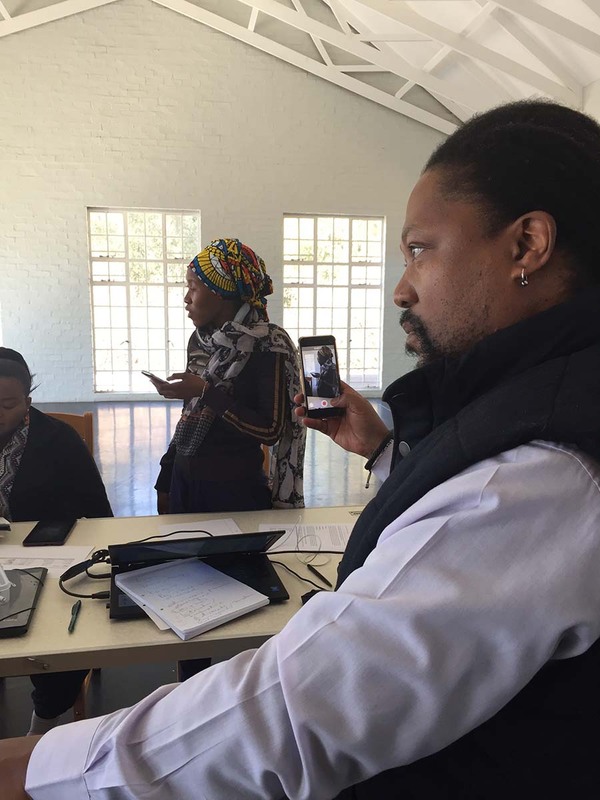 Participants, who lead arts organisations or groups in rural areas anywhere in South Africa, are selected from a national call for applications. 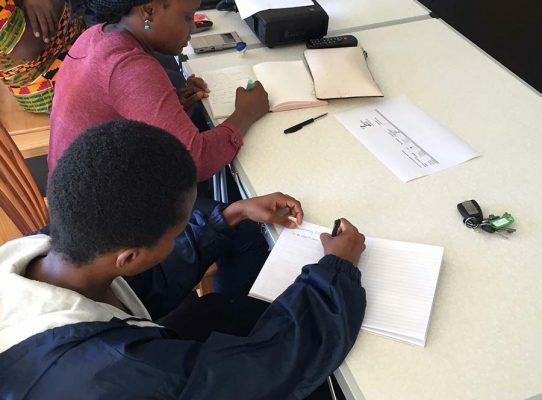 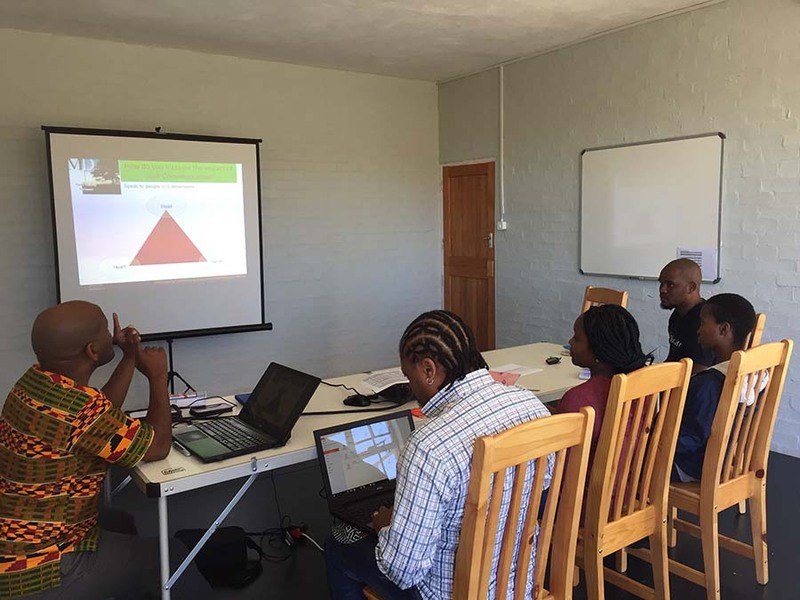 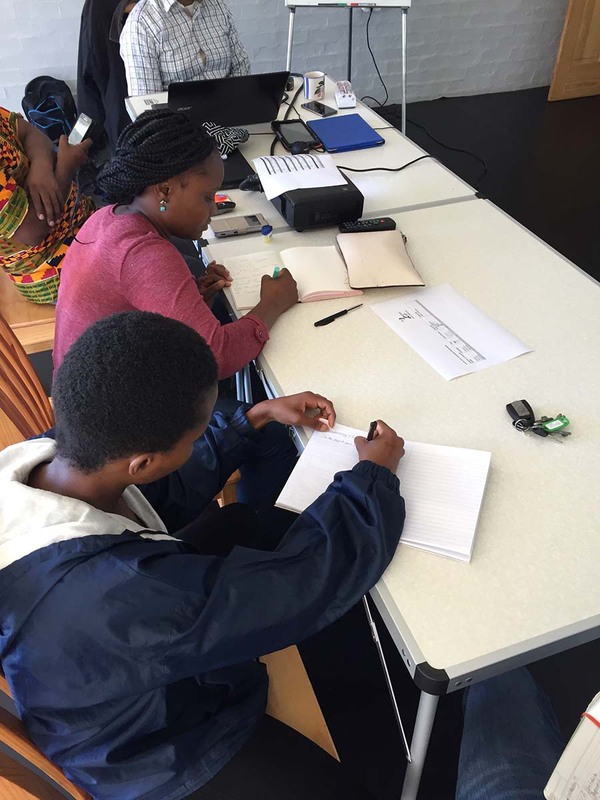 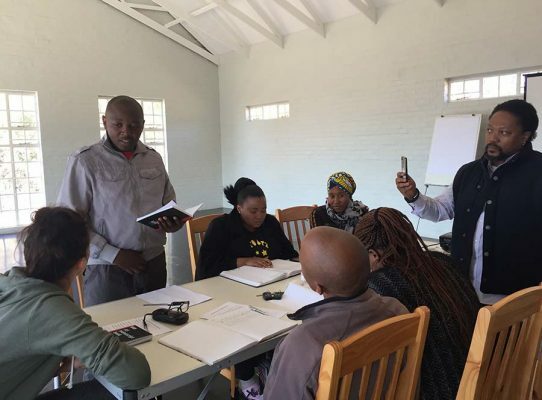 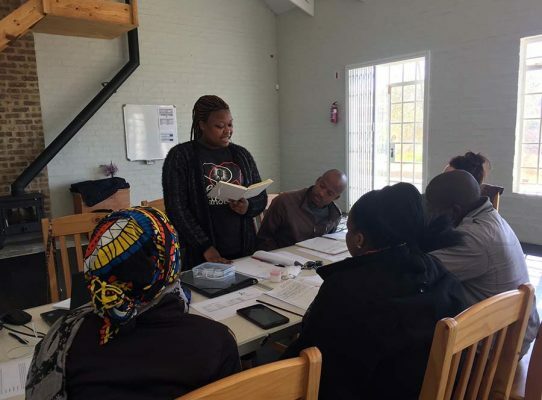 The YALP programme is made up of: three thematically focused modules that take place at the Ebhudlweni Arts Centre; a mentorship process and the completion of assignment tasks.